Here is a massive laser giveaway for my fans! 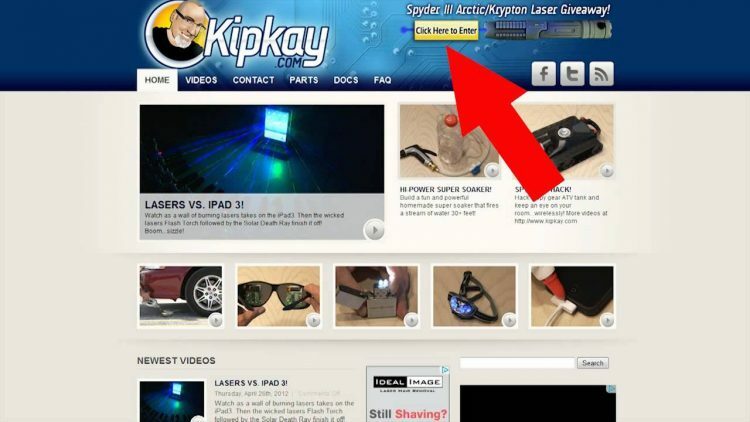 5 Arctic and 5 Krypton Laser Kits valued at over $5000! Congratulations and thanks to everyone who entered. Stay tuned for more giveaways! Get your own Spyder III Laser!